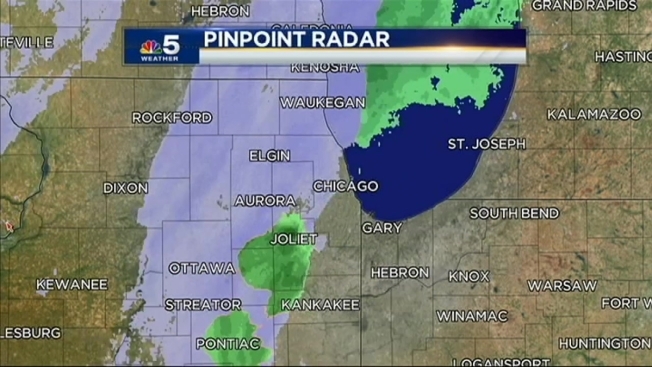 The National Weather Service has issued a special statement warning that on Wednesday snow will affect the morning commute in Cook County. Snow showers are expected to develop late Tuesday, possibly beginning mixed with rain, the NWS said. Afterward, a band of “moderate to briefly heavy snow” will form and make its way east across the area, affecting the morning commute. The snow is expected to cause reduced visibility, according to the NWS. Additionally, accumulations may occur on roads where snow hits the hardest and may impact travel for many in the area. The NWS cautions travelers to leave extra time to reach your destinations Wednesday morning and drive slowly if you encounter winter driving conditions.